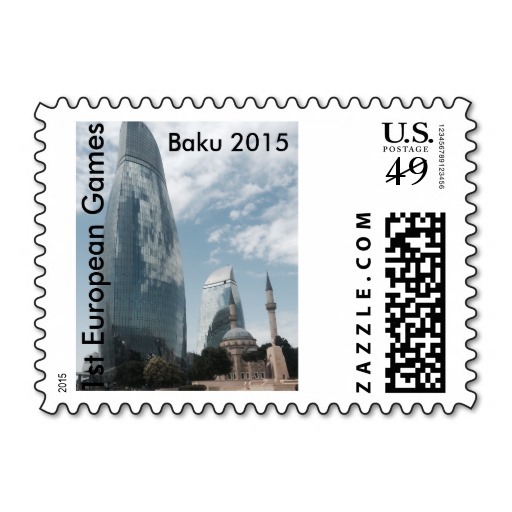 Baku has expanded the list of persona non grata banned from visiting Azerbaijan. Members of the U.S. House of Representatives David Valadao, Frank Pallone and Tulsi Gabbard have been added to the Foreign Ministry’s list of undesirable persons, spokesman Hikmat Hajiyev told Trend. 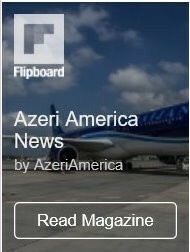 Valadao, Pallone and Gabbard illegally visited the Azerbaijani territories occupied by the Armenian armed forces, grossly violating the territorial integrity and sovereignty of Azerbaijan, as well as its “Law on exit from the country, entry into the country, and passports” and “Law on the State Border of Azerbaijan”. Hajiyev said that by this illegal visit, the members of the House of Representatives, violating the norms and principles of international law and the Helsinki Final Act, justify and support the occupation of Azerbaijani territories by Armenia, the bloody ethnic cleansing of more than a million Azerbaijani civilians in the occupied territories, and aggressive separatism. 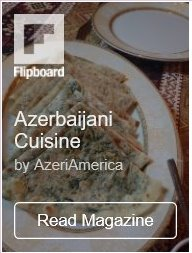 “Unfortunately, by such illegal and biased behavior, these individuals taint the image of the U.S. Congress in the eyes of the Azerbaijani and international public,” the spokesman noted. Hajiyev added that these acts, committed jointly with Armenia and Armenian lobby, nullify the efforts of the OSCE Minsk Group, which includes the U.S., aimed at ensuring sustainable peace in the region and resolving Armenia-Azerbaijan Nagorno-Karabakh conflict. “By their actions these individuals have repeatedly proved that they are under the influence of the Armenian lobby operating in the U.S., in particular, under the financial influence of such a radical and racist organization as the Armenian National Committee of America (ANCA),” he added. The spokesman noted that relevant ethical committees of the Congress must investigate on which financial conditions these visits were made. Unauthorized visits to Nagorno-Karabakh and other regions of Azerbaijan occupied by Armenia are considered illegal, and any individuals paying such visits are included in the Azerbaijani Foreign Ministry’s ‘black list’. Azerbaijan’s Foreign Ministry and diplomatic missions pay special attention to the illegal activity in the occupied areas of Azerbaijan. Baku has repeatedly warned foreign officials and diplomats of illegality of visits to its territories that are occupied by Armenia, calling them contradictory to international law. The work is constantly carried out to prevent such illegal actions.